Very tasty Halwa that can be done in 25-30 mins time.u can try with rice flakes also (instead of Oats). Powder bread slices and Oats to fine powder. Soak saffron in 2 tsp milk.keep this aside. Roast cashew nuts and raisins in ghee.keep this aside. Heat the remaining ghee in a non-stick kadai. Add the breadcrumbs and powdered Oats and fry till golden brown. Add milk and cook till milk evaporates. Add Sugar and stir till the mixture becomes dry. Add saffron,cashew nuts,raisins and cardamom powder.Stir till ghee separates (25 to 30 mins) from the mixture.Let it cool . Serve this tasty Bread-Oats Halwa. Add 2 tbsp ghee and saute the powdered or finely shredded bread slices in ghee till dark(the next stage of golden brown) brown in colour.Add the remaining ghee while stirring the halwa (after adding all the ingredients) and u should turn off the flame when this halwa comes like Idli batter consistency(should not thicken too much -if u do so the halwa will become harder). Hi Khusboo.Your interests in Khanakahazana Recipes should be greatly appreciated. Thank u so much. Thank u so much Mariya!. hi! 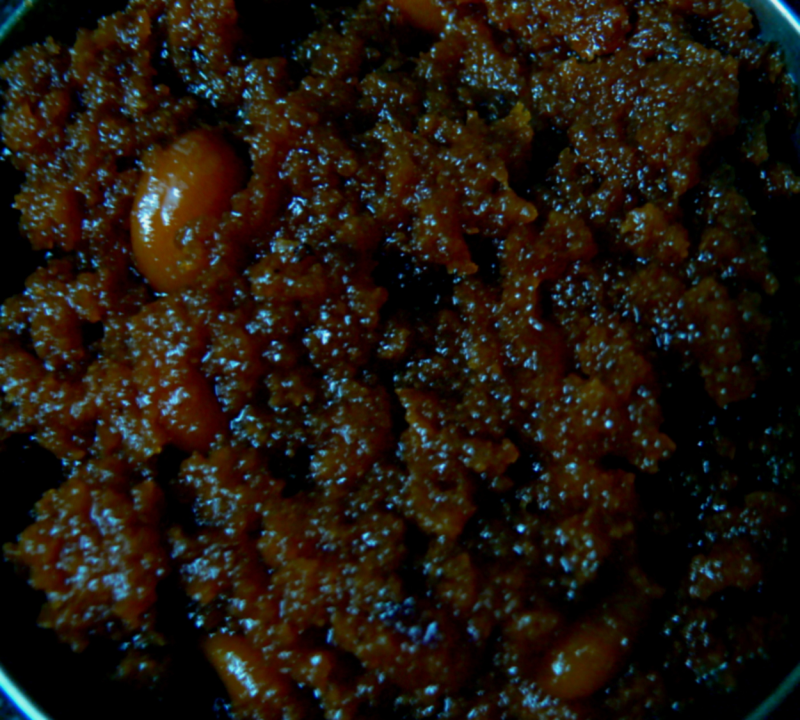 christy i make this halwa use of bread and riceflakes, it is so tasty and yummy.